Loved this book. So much helpful advice. Perfect size ... not too long and not too short. It even went beyond where I am in my career right now and took it to business cards and web hosting (I just use free Blogger and have for about 10 years) advice. Here are some takeaways for me personally, and I have been writing for publication since about 2006 and ebooks since 2009. I know you'll get something great out of this book no matter how long you've been in the business! Check out the Pomodoro timer in your phone's app store. Interesting to see how much work I was actually getting done versus how much time I THOUGHT I was spending working. It was much less, actually. Here's my post about discovering this helpful app! This book made me realize that it would be doable for me to write 500 words per day if I made room in my life for that and did it first, BEFORE sitting down to my proofreading jobs. It's all about priorities. The book is about the Art + Business of writing. To me that's like being good at English + Math, you know? You can't be all about the art of it ... because you also have to worry about record keeping, collections, getting clients, marketing and so much more! Who is my reader? What do I hope they will learn and how will I help them? 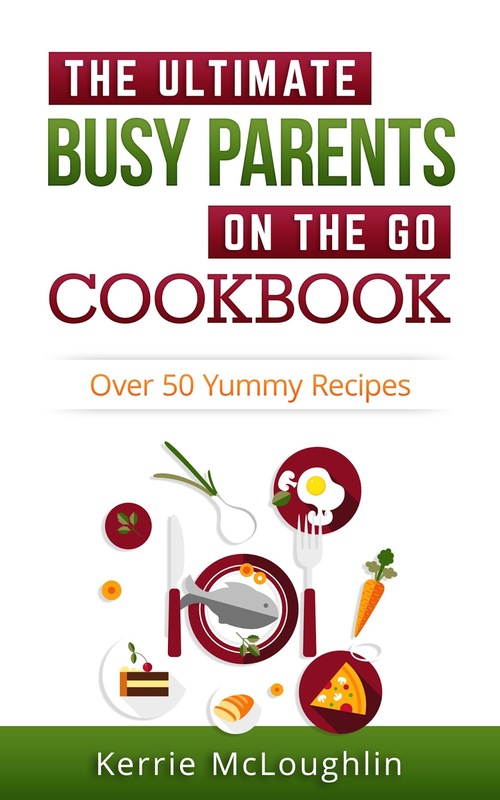 Like with my cookbooks, that's easy. 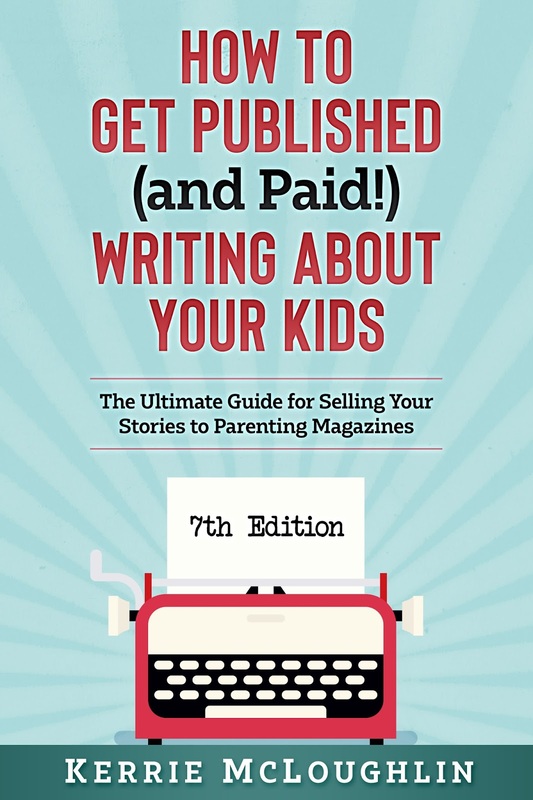 And same for my book about making money to write for magazines. But my parenting Christmas and Halloweens? Kinda general and might need to be reworked into a more general holidays-with-kids book that's more focused on solutions. Am I writing for them or for me? You have to somewhat write for yourself. 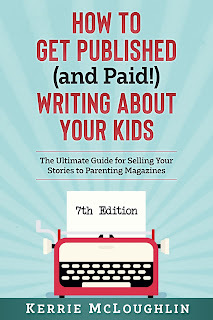 Like most of my parenting articles were for me and same for the tater tot cookbook and even the magazine book I published was so I could compile all my markets, but then I wrote all the tips in the beginning for the reader! 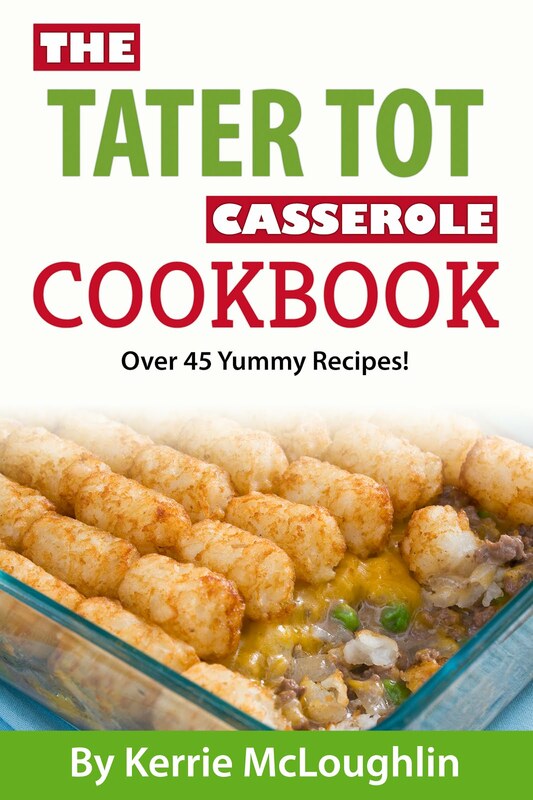 I put all the tater tot recipes in one place so I would have them for myself, but then I spiced them up and created more and added desserts! This gets me so excited to work on my other 8 projects I want to do, like this one! What are some helpful things that work for you in your life as a writer? Through this blog we will come to realize that how to make some new ideas and ventures. It is on account of some new ideas are extremely imperative and much required for here online journals. I am thinking to get some information about new blogging thoughts. Their free tools of text changer is really worthy. I would love to use this service. If i wouldn't get much time, i will handover my thesis to make plagiarism free. http://www.complexsentencegenerator.com/our-word-sentence-maker-services/ click here to get more things about it. I remember the day when I was a student and there was no competition at that time. Today, students are very busy in how to write a good cto bio life and don’t have time to play. I think it is very important to spare time for games and sports as this will help them to refresh their body and mind. I have got to know from my friend that Columbia PA program is perfect match for my career and I have interested to work in health care sector. I hope my dream will come true if my luck is good. go to site for more important data for your education program. Writing on publication can e helpful for the writers. This programs help you to focus on these services https://www.paraphrasingservice.org/academic-paraphrasing-services-canada/ and i found it very helpful.